Robert Hale, 1988, Hardback in Dust Wrapper. Jacket designed by Wendy Taylor. 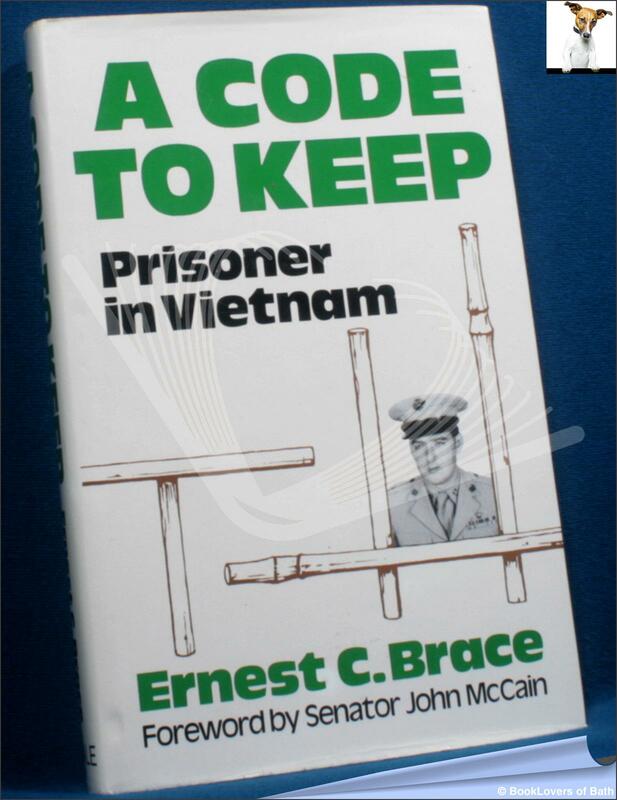 Foreword or introduction by Senator John McCain. Size: 8¾" x 5¾". Black boards with Silver titling to the Spine. 264 pages.